There’s no need to worry about bad weather, the Hotel Ciasa Soleil offers a slate of substitute activities. 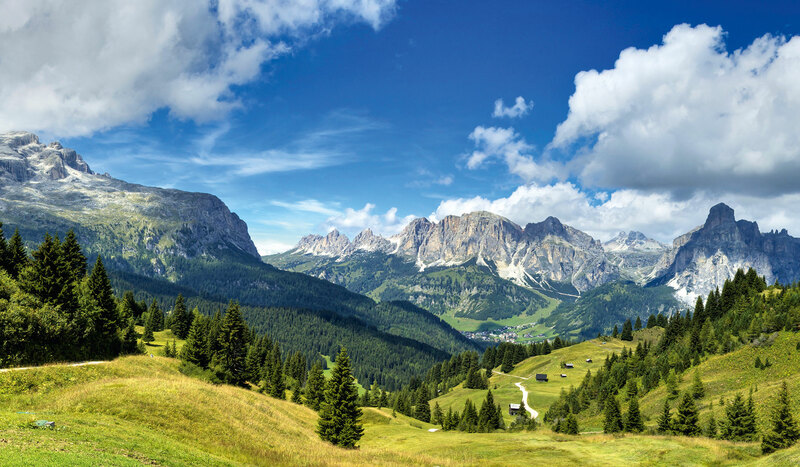 Explore the region’s valleys and towns: Val Gardena – “the valley of woodcarvers,” Vintl and Lodenwelt, and the towns of Bruneck, Brixen, Bolzano, and Innsbruck. 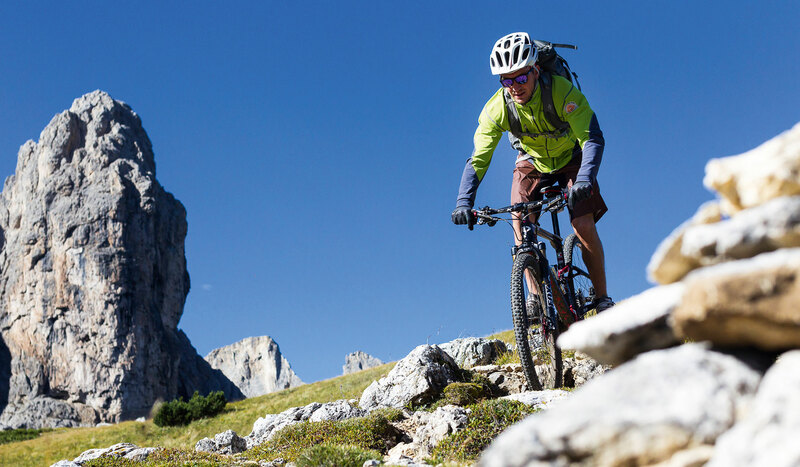 The Dolomites are a fantastic open-air stage where everyone can enjoy their favorite activities! Guided hikes Hiking trails amidst the extraordinary flora & fauna of the Dolomites We offer 4 to 5 guided tours per week with our own tour guides. Climbing How does some rock climbing sound? 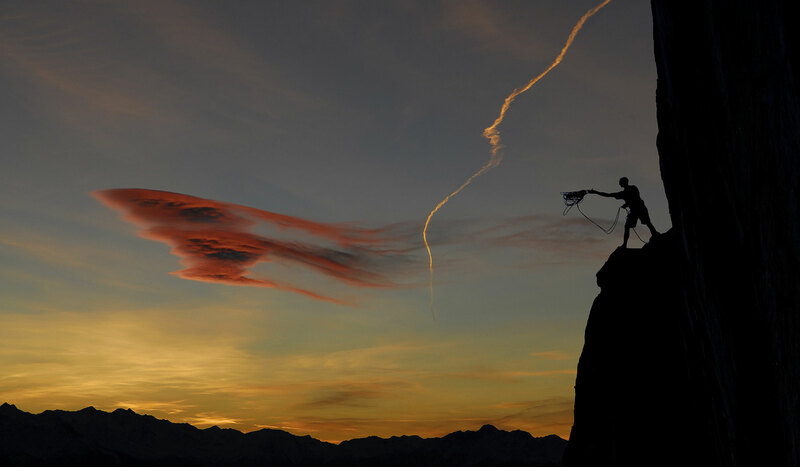 Or maybe you’d rather conquer the summit on a protected climbing route? The famous Dolomites were first designated a UNESCO World Heritage Site in 2009, but their flat-faced cliffs have been thrilling rock-climbing fans for ages. 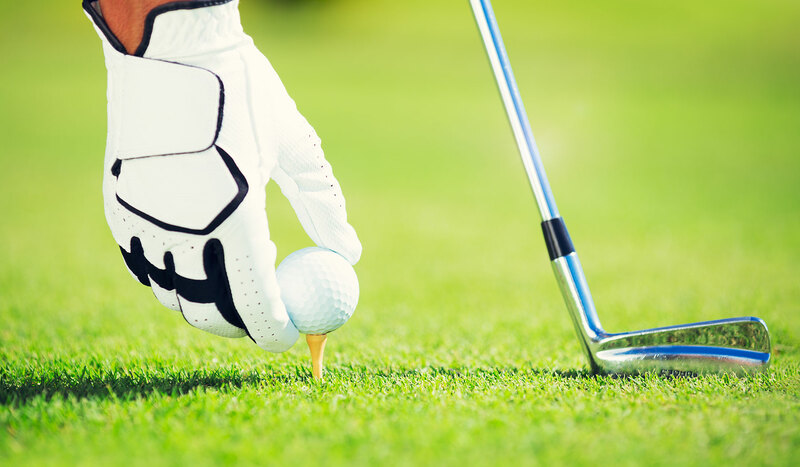 Golf Golfing in Alta Badia Combine a round of golf with a gourmet meal at the Tranrüs Golf Club in Corvara, high up in the naturally pristine Alps. Bikers One biker to another... Our hotel is a member of “MoHo - Motorcycle Hotels”. 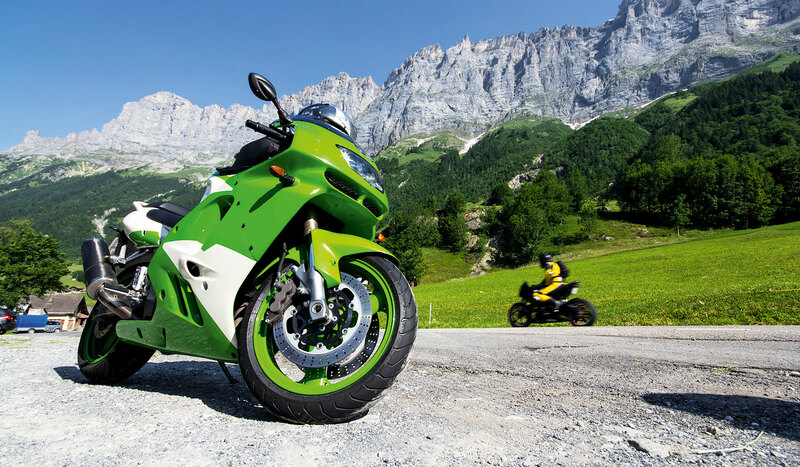 While here, we invite you to make the most of the fantastic winding roads of South Tyrol. Are you someone who loves winter sports vacations? If so, our area is sure to get your heart pumping! Skiing activities Already an expert skier? Or looking to learn in Alta Badia? At Dolomiti Superski, you’ll be at the heart of the largest and most popular ski resort in the world! 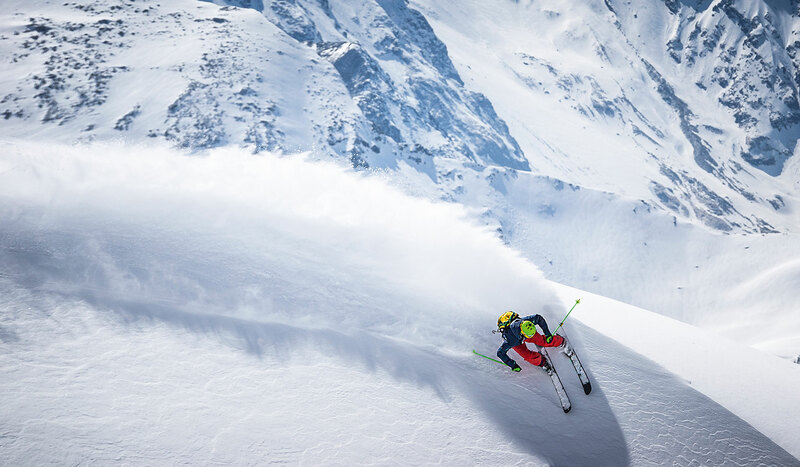 Access 750 miles of trails with just one ski pass. 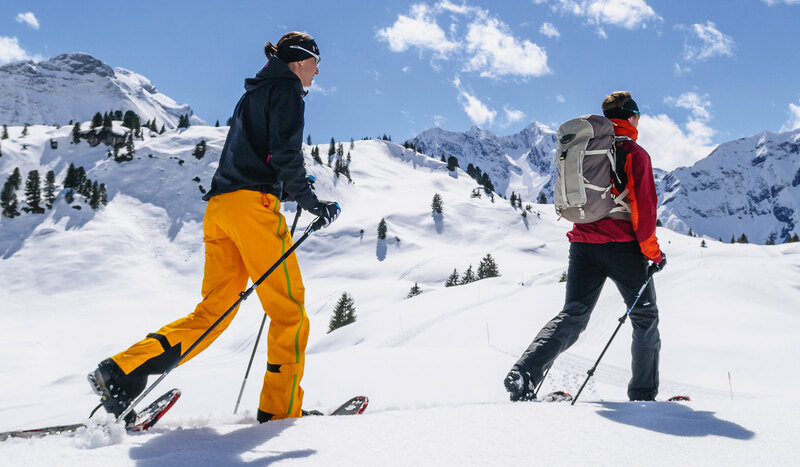 18 miles of cross-country trails Cross-country skiing in Alta Badia, for beginners and experts Cross-country skiing offers incredible health benefits and can easily be learned by people of all ages. 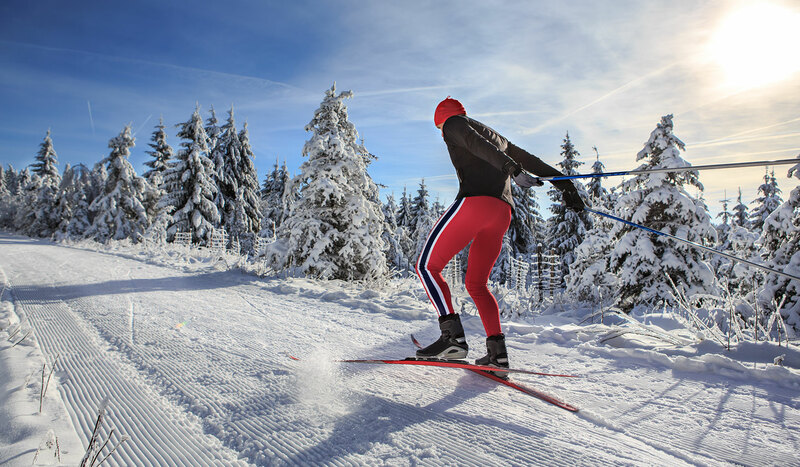 When it comes to cross-country skiing, you won’t find a better location than our hotel in La Villa, for we are situated right between two cross-country skiing centers. On the one side is the Corvara cross-country ski area, and on the other is the Armentarola cross-country ski center. Snowshoeing and hiking Guaranteed winter fun Snowshoeing is loved by all, regardless of their age. Take in the fresh air and tranquility of Alta Badia’s winter wonderland.